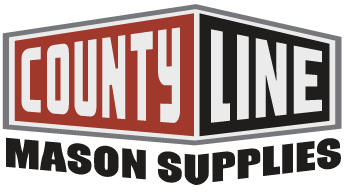 County Line Mason Supplies we've served Long Island For over three decades! With decades of experience dealing with brick, stone and related products, we are the experts who can guide you through product selection and can provide the necessary technical support. 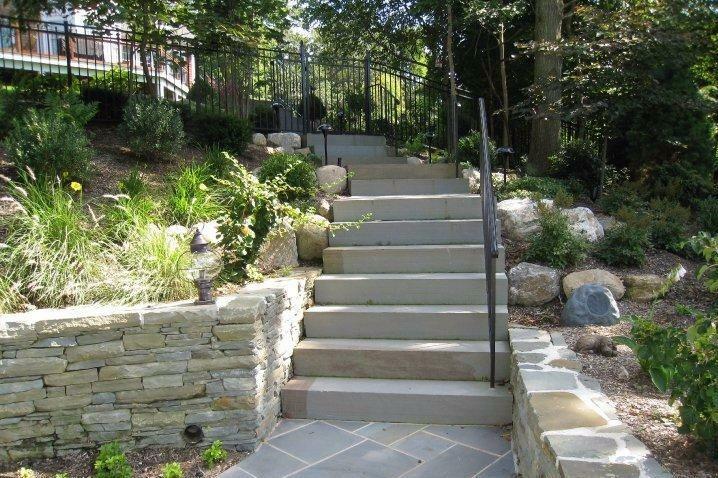 County Line Mason Supplies has been Long Island's leading provider of the highest quality hardscaping and built of concrete pavers and wall systems, cast and natural stone veneers, bluestone and other colors/ varieties of natural stone treads, flagging and wall stone, and, of course, bricks. Our friendly and knowledgeable staff and over 6,000 square feet of material on display 24/7,will help you create your ideal walkway, driveway, patio, pool surround or backyard. the color and textures to better help you design the perfect outdoor environment. Our friendly and knowledgeable staff will answer any questions you may have concerning your project. two decades on Long island.